Insights from the Triangle Business Journal's Family Business Symposium - Ward and Smith, P.A. 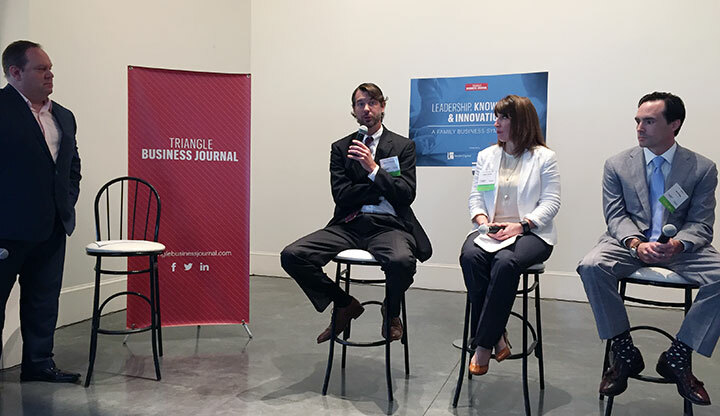 Deana Labriola and Matt Thompson, along with Mark Phillips, managing director of Jacobs Capital, recently participated in the Triangle Business Journal's Family Business Symposium. Reporter Caroline Barnhill provided a recap of the discussion which was published in the September 15 print issue. The below text is used on our website with permission from the TBJ. When Matthew Thompson, estate planning and probate law attorney with Ward and Smith, P.A., talks about the importance of planning ahead when it comes to family business, he speaks from personal experience. Thompson’s great-grandfather purchased a large farm on the Delmarva Peninsula at the beginning of the Great Depression, where he grew corn, wheat and soybeans – along with raising cows, pigs and standard-bred racehorses. All four of his sons played active roles in maintaining the farm. When his great-grandfather passed away unexpectedly during his 70s, no one knew what was supposed to happen to the farm – which led to about 20 years of Thompson’s grandfather and his brothers fighting over the farm. The situation was one of the things that prompted Thompson to go into estate planning law. On August 30, Thompson joined Deana Labriola, business law attorney at Ward and Smith, and Mark Phillips, managing director of Jacobs Capital, at the Triangle Business Journal’s first Family Business Symposium. They discussed and explored real-life situations – along with the challenges and opportunities – faced by family owned business leaders. Here are some of the highlights. Who sets the vision for a family business? If you have multiple generations involved in a family business, how do you treat all family members equally without necessarily having equal ownership? What processes should be established early on with a family business? When’s the right time to have an advisory team and who should be included? Who should serve on a family council? What are the most difficult decisions that family owned businesses have to make? As the company changes hands among generations, how do you combat the “That’s not how we used to do things!” culture? What’s the best way to handle when a person running the business now has diminished mental capacity but doesn’t recognize it? 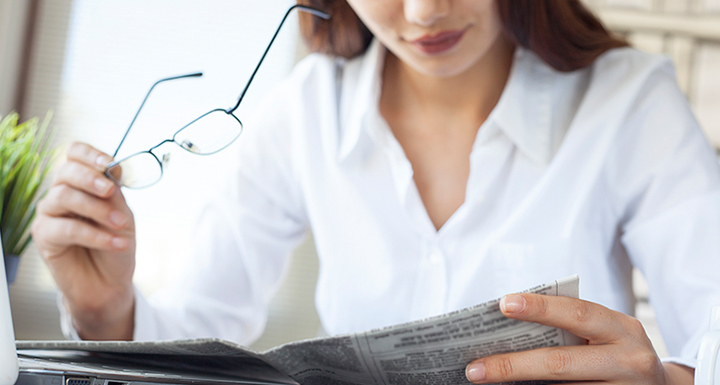 When’s the right time to sell your business and how can you tell how much it’s worth?